◆ Transmission Stage: 3 stage. ◆ Mounting Mode: foot mounted. ◆ High modular design, high exchange and short delivery period. ◆ Main drive is integrated with auxiliary drive, compact structure. Main drive and auxiliary drive can be switched freely by electric control system. It’s convenient for customer to assemble and debug the gearbox. ◆ Main drive is equipped with backstop to prevent the gear from reversing when the machine stops or is damaged. ◆ Auxiliary drive is helpful for the maintenance. ◆ Top quality imported bearings and over-run clutch with smaller size and high safety. ◆ Double output seals, perfect oil leakage preventing makes the good sealings and can be used in wide range of industry. 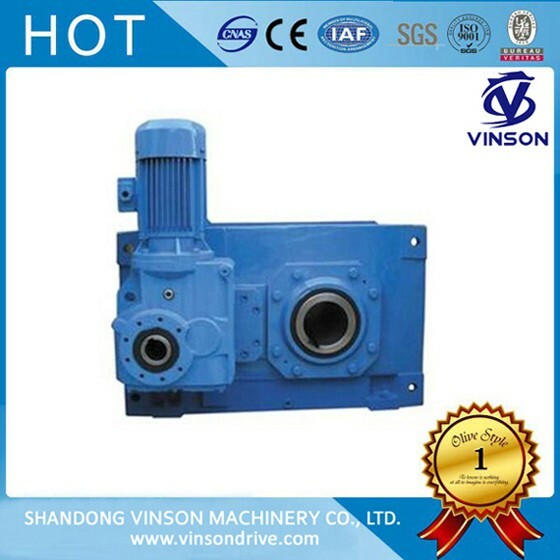 ● Providing correct gearbox and combined gearbox to meet your application needs. ● Lowering maintenance cost and lifting operation efficiency.